S Y Electronics SY-HDBT-70-SLIM-SET HDBaseT HDMI 4K extender set with Bidirectional IR & RS232 can extend a signal up to 70m using a single CATx cable with HDCP support and HDMI 1.4 compatibility (4K data can be extended up to 40m). 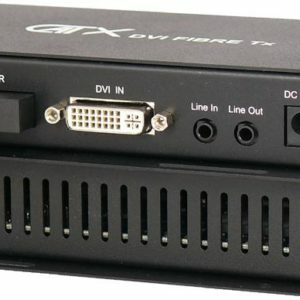 It is the slimmest HDBaseT extender on the market and weighs under 700 g. It supports all HDMI resolutions up to 4K x 2K (including 1080p, 1080i, etc..) as well as 3D and CEC. 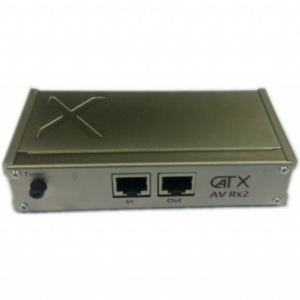 Tags: 3D, 4K, hdbaset, hdmi, HDMI Over CATx Extender, HDMI Over Power Line Extender, IR Passback, rs232. 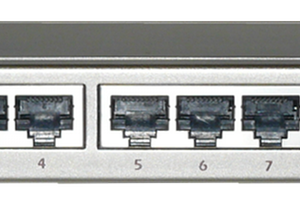 The new S Y Electronics SY-HDBT-70-SLIM-SET HDBaseT HDMI 4K, RS232, IR and Power Over 70m of CAT6 cable (PoC) can happily claim to be the slimmest HDBasetT extender on the market. It is beautifully made but without compromising the quality we are accustomed to from S Y Electronics. The pair (transmitter & receiver) weighs under 700 grams (320 g for the transmitter and 330 g for receiver) and measures 70 x 12 x 97mm. 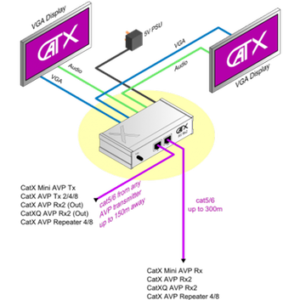 Both IR and RS232 are Bidirectional with Power on Cable allowing both the Transmitter and Receiver units to be powered using only one power supply. The extender offers the flexibility of being powered from either side. This maximum distance reduces to 40m for 4k HDMI signals. 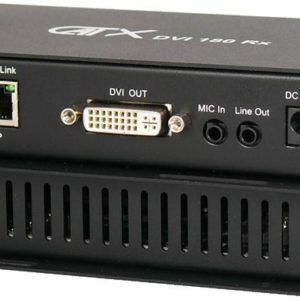 These extenders are suited to a wide range of applications in the AV industry, digital signage and at home.